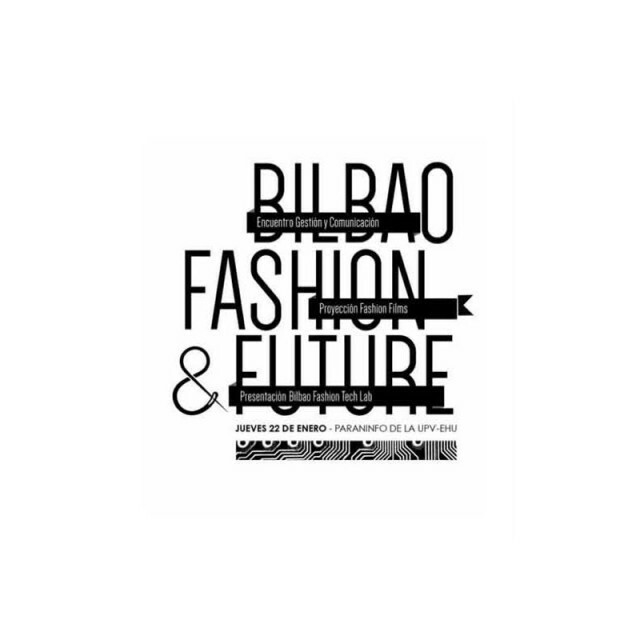 On Thursday January 22, “Fashion and Future” meeting has been held. 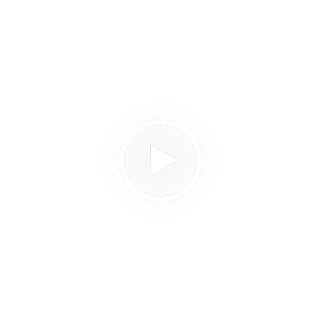 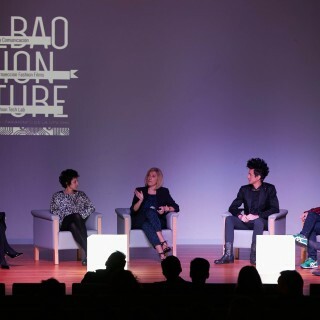 This conference, pioneer at state level, featured the participation of internationally known managers and designers and included presentations by Aneta Genova and Katherine Moriwaki, teachers at the prestigious Parsons New School of Design University in New York, a worldwide referent of art and design. 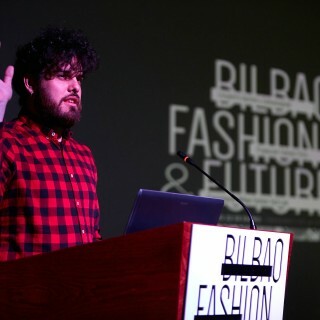 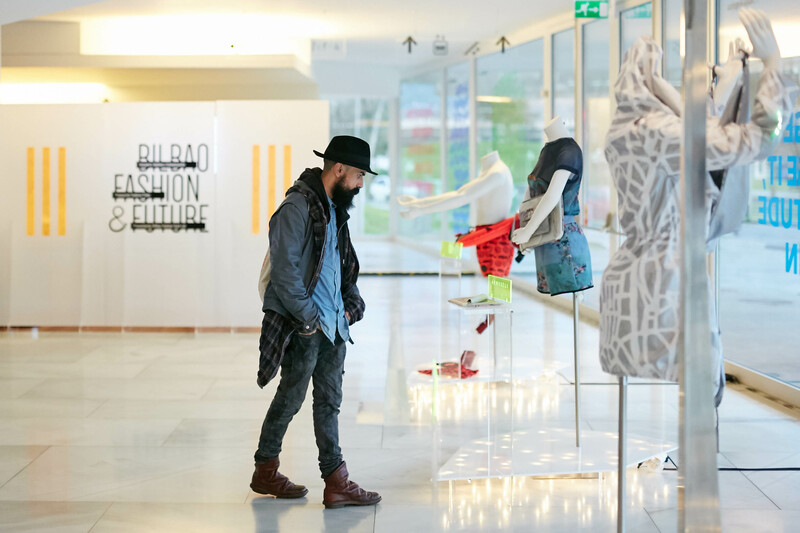 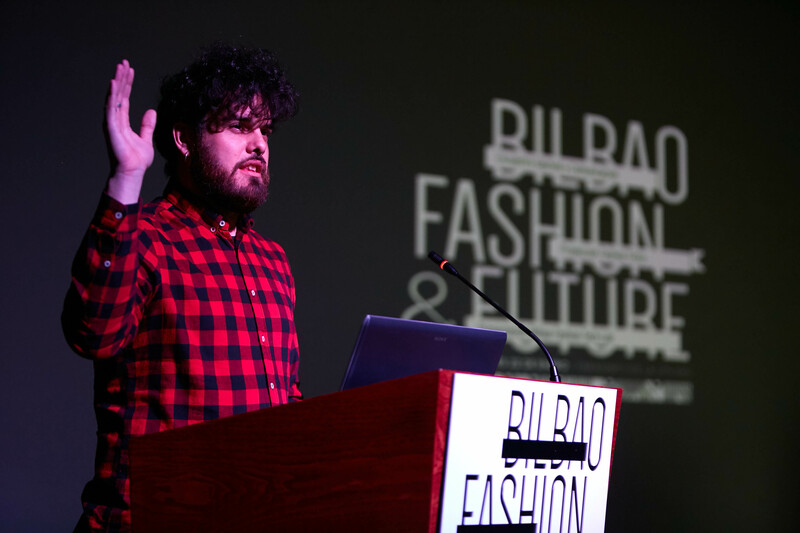 The meeting ended presenting the results of the “Bilbao Fashion Tech Lab” experience, which aims at promoting interaction between design and technology in our city, creating cutting-edge clothing and accessories by apps unknown so far. 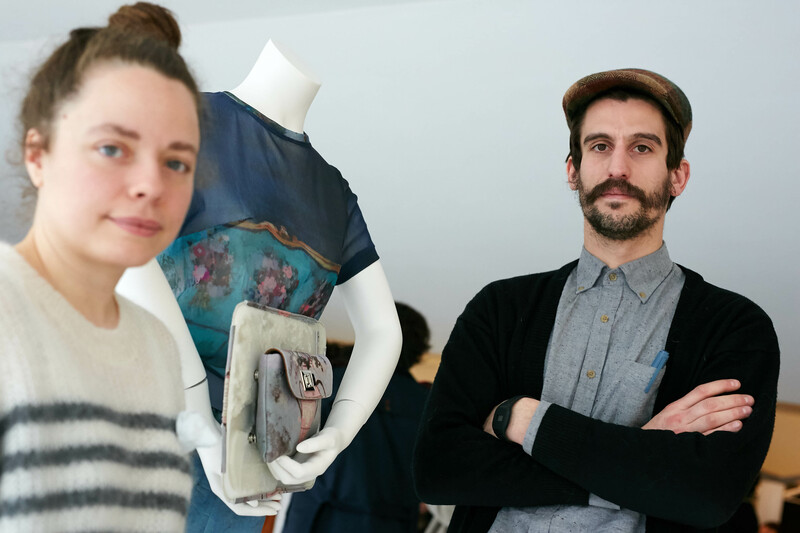 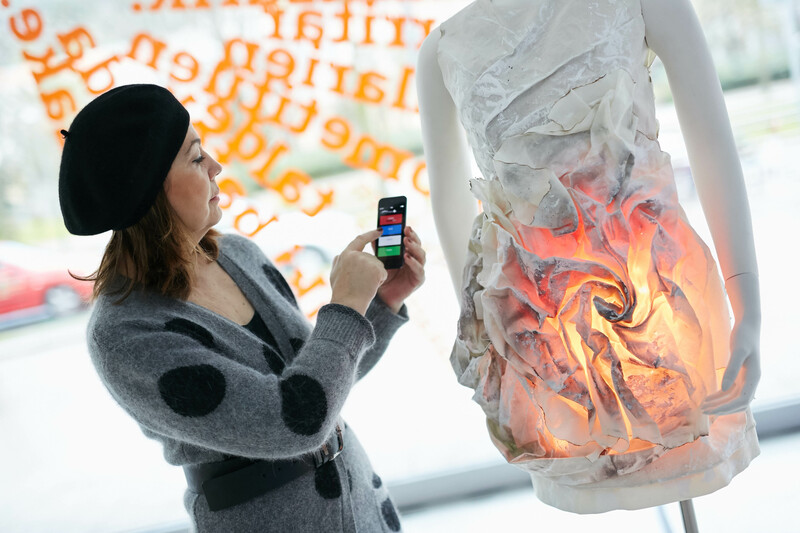 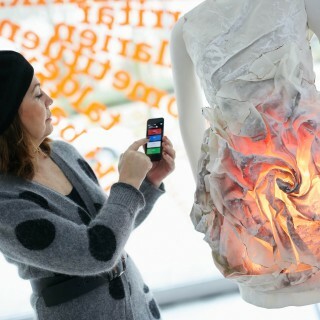 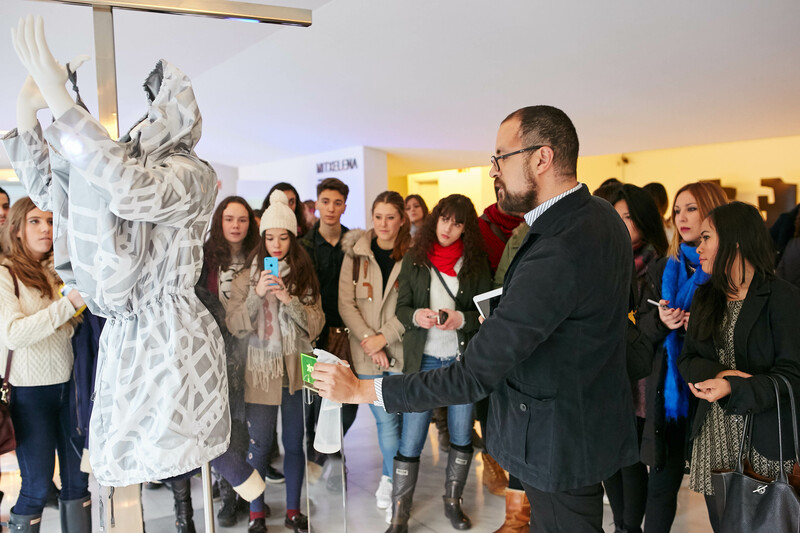 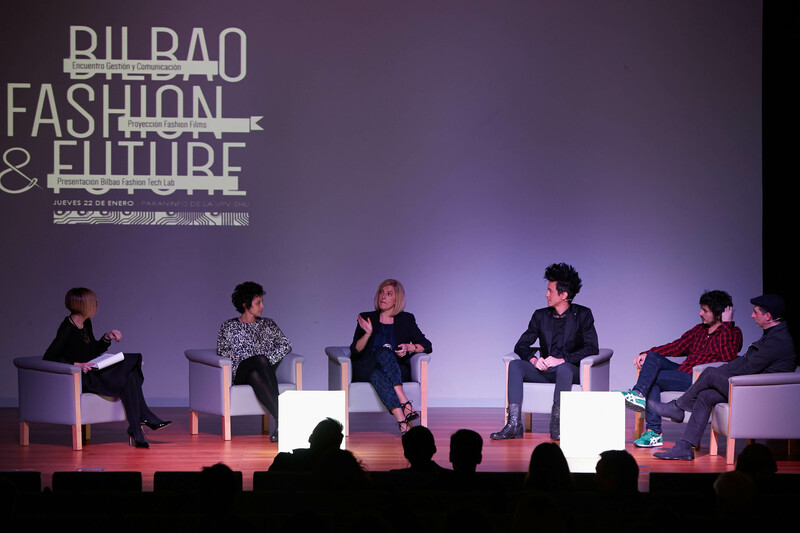 As part of this project, a team led by Paola Guimerans, artist and former teacher at the prestigious Pearsons New York University, has guided five fashion companies based in Bilbao in the development of a garment or accessory with “wearable electronics”, new smart materials, digital fabrication techniques and 3D printing.